You don’t have to be headed back to school to rock a cute backpack. 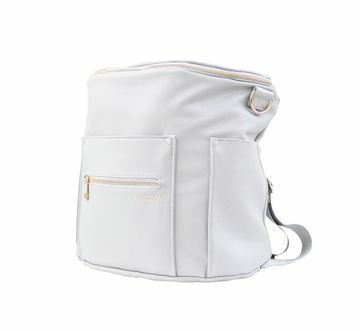 Get on this diaper-bag trend! Pretty gold zippers on the Be Right Back Legacy reveal sneaky storage. $155. 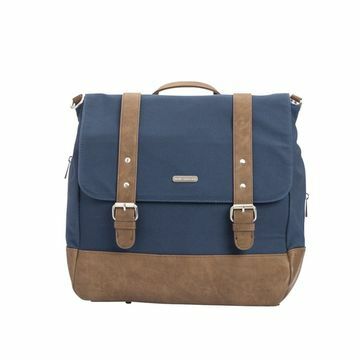 Fawn Design’s bag converts to a messenger style as well. $160. 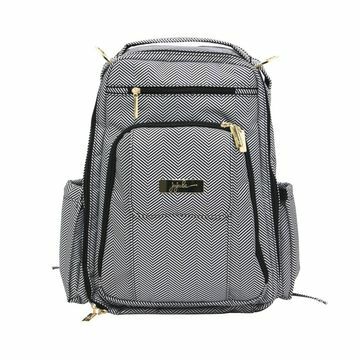 The Marindale Backpack’s padded shoulder straps lend extra support. $90. 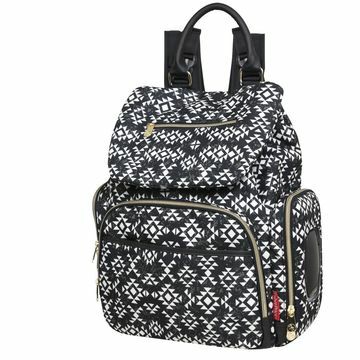 Fashion meets function with the Aztec print on Fisher-Price’s Shiloh Backpack. $50. 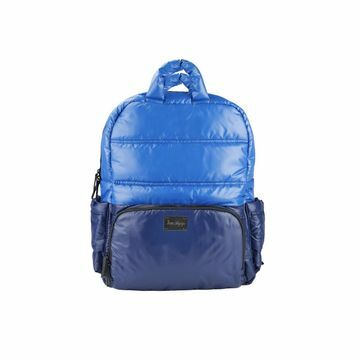 The rich blues of 7AM Enfant’s bag are a standout. Plus it’s machine washable! $78.